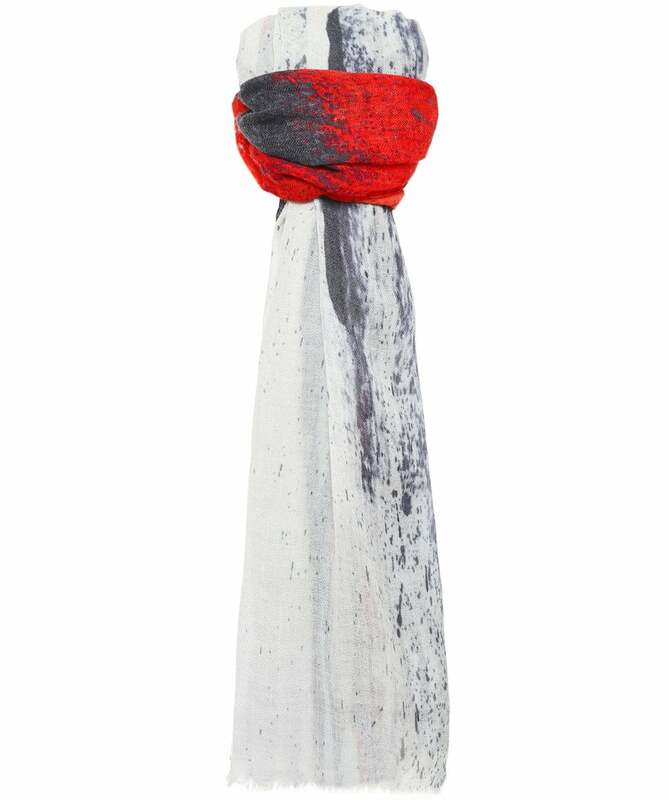 Featuring a colourful brush stroke print, this Ahujasons scarf is the perfect accessory for the cooler months. Expertly crafted in India from pure wool for a super soft feel and to ensure maximum warmth, this stylish scarf is complete with frayed edges. Layer yours over outerwear to complete your seasonal ensemble.